A & K Custom Cabinetry is located south of Albany, at 24702 County Road 40, Albany, MN. 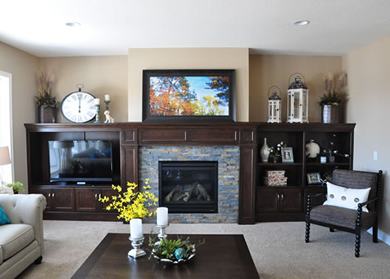 Ron Kalthoff and Neil Austin have been custom designing and constructing Minnesota cabinets and doing Minnesota remodeling projects for over 25 years. Our work has been showcased in homes and business from Wisconsin to Wyoming. 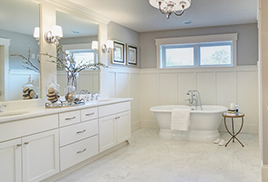 At A & K Custom Cabinetry, we work with home owners, home builders, contractors, and architects on residential and commercial projects. Ron and Neil started building cabinets with two things in mind, excellent customer service and the highest quality of cabinets. With that in mind we like to think that we do things a little different. Ron and Neil will work hand and hand with you on your project from the first day to the very last. With our small company atmosphere and our big company capabilities no project is too big or too small. We build only the highest quality of custom cabinets that are functional and uniquely designed for every situation. A & K Custom Cabinetry does not manufacture "box" cabinets. Our Minnesota cabinets are built to last and are designed to custom fit each room with no wasted space and no fillers. 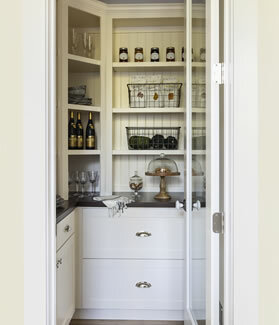 We customize every project and make every cabinet for the space that it was intended for. 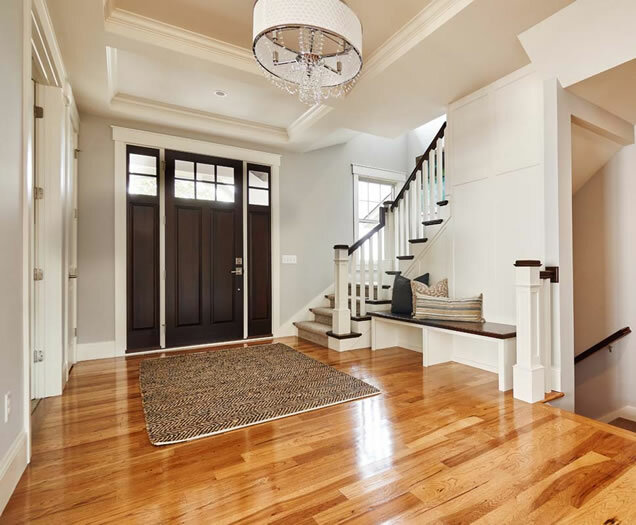 We invite you to view the photographs on our website which include Minnesota cabinet, Minnesota remodeling projects and many other unique cabinetry projects.